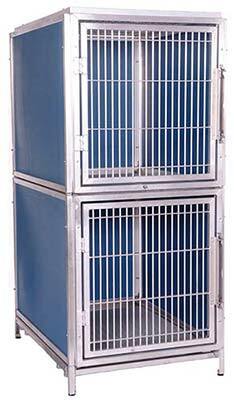 LGL Animal Care Products, Inc.
LGL Animal Care Products, Inc. offers kennel housing units that are a nice way to house smaller breeds instead of using a full sized kennel. 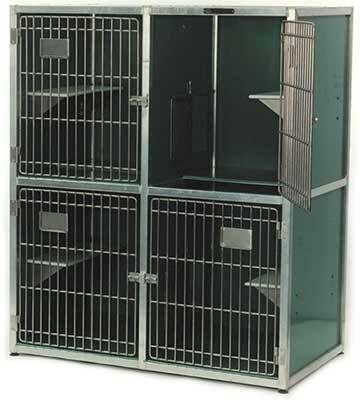 We offer the double decked, stacked dog housing units and cat condos. 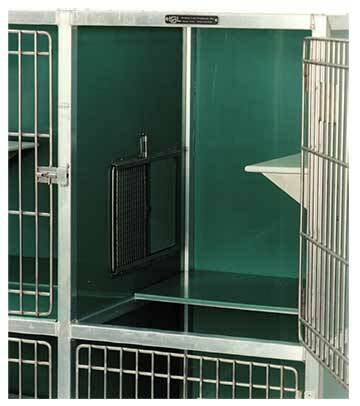 Each of these can be made to order and customized to meet your requested configuration and size requirements. 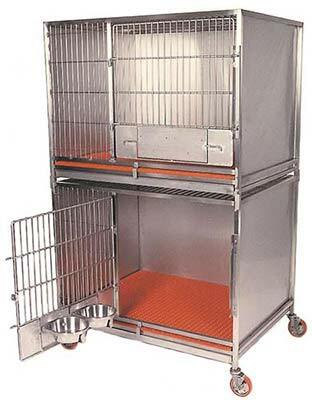 a stacked unit for small breeds. All rights reserved - LGL Animal Care Products, Inc.